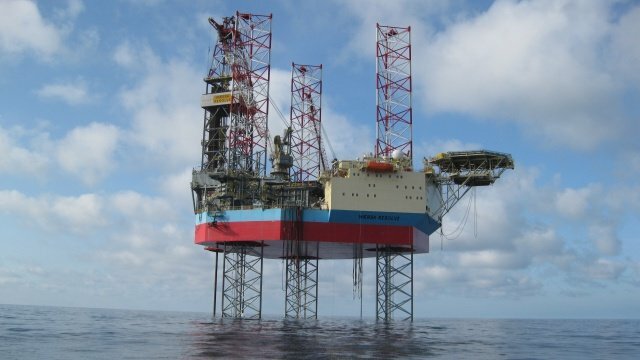 DONG Energy has sent a letter of early termination to Maersk Drilling for its jack-up rig Maersk Resolve working offshore Denmark. 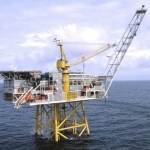 This follows the unit’s completion of the planned work scope at the Hejre field in the Danish sector of the North Sea. 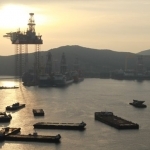 “We are all acutely aware of the difficult market situation we are facing in the offshore drilling industry, however, it is gratifying to see a rig like the Maersk Resolve and her crew outperform expectations and complete her work scope several months ahead of schedule for the complex HPHT development at Hejre,” Maersk Drilling’s Head of Global Sales, Michael Reimer Mortensen, said. 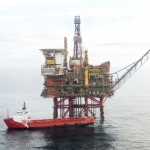 “The Maersk Resolve and her crew have delivered a great performance throughout the duration of the contract, and we aim to secure a new contract for the rig as soon as possible,” he stated further. 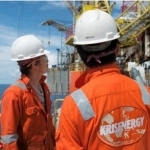 DONG Energy had hired the jack-up rig in 2013 with the original contract scheduled to end in January 2017. 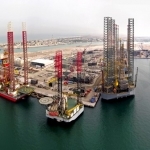 Under the early termination agreement, Maersk Drilling will be left financially neutral to the original contract after receiving a compensation, Maersk Drilling explained in a statement. The Maersk Resolve is a high-efficiency jack-up drilling rig built in 2009 and designed for year-round operation in harsh environments. 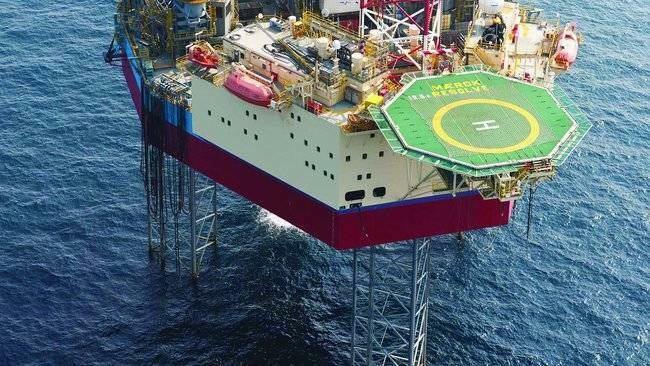 As well as this, the rig has been designed to work in water depths of up to 350 feet and is fully HPHT (high pressure, high temperature) capable and prepared for Managed Pressure Drilling technology. 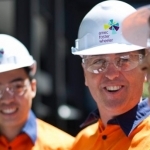 DONG Energy had already cancelled another contract this year, with a consortium formed by Daewoo and Technip. 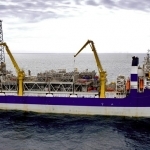 The contract entailed engineering and procurement work on the offshore platform used for the Hejre field. 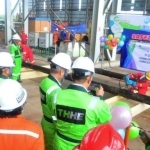 At the time, Technip did not accept DONG Energy’s decision to scrap the order for the construction of the platform. 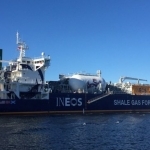 Technip had won the order in February 2012, in cooperation with Daewoo Shipbuilding Marine and Engineering, in what was described as “the largest oil and gas project in the Danish sector of the North Sea for many years”.